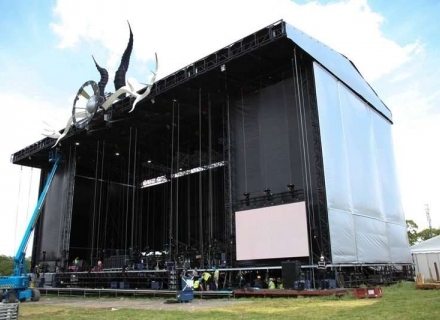 Serious Stages grew from the one-and-only Glastonbury Festival, where we were integral in the installation of the now iconic-pyramid stage. 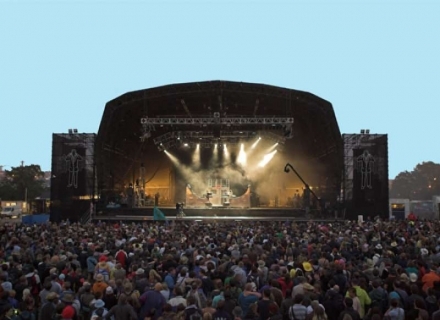 Our relationship with the Eavis family and Glastonbury has continued to grow and we now install over 60 stages and structures across the site each year. 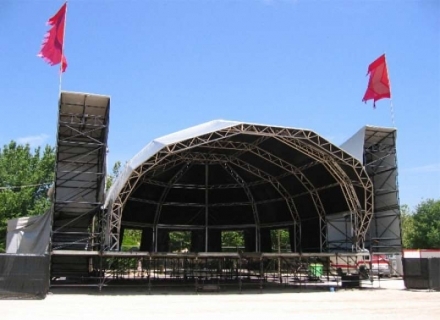 From those humble beginnings, began a passion for the event industry and the growth of a business that now services more than 500 global events annually. 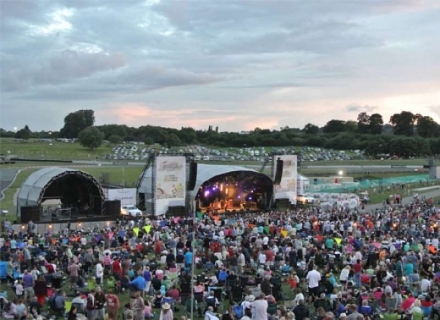 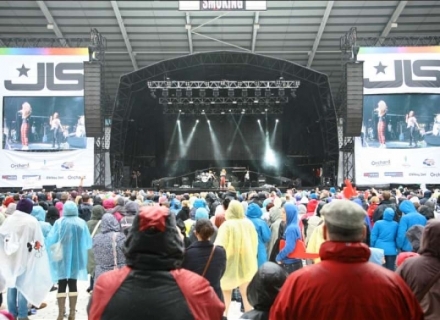 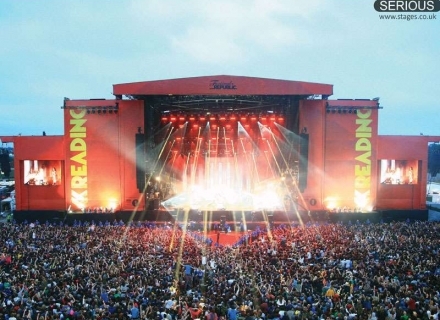 We work on a range of festivals, gigs and tours including Reading Festival & Parklife, Download Festival, V Festival, the Elton John and Lionel Richie.